We are proud to announce that Bryte has been named as a finalist in the CeBIT 2013 Business awards. We have been nominated as a finalist in the “Top Business Solutions” category for the innovative BryteFlow product which will be on show at CeBIT. CeBIT Australia announced its CeBIT.AU Business Awards 2013 finalists. CeBIT.AU Business Awards recognises excellence, innovation, and achievement in the information and communication technology industry. The 2013 edition of the Awards attracted a record number of entries. Bryte was a finalist for the CeBIT Business Solution Award, thanks to its innovative BryteFlow product. 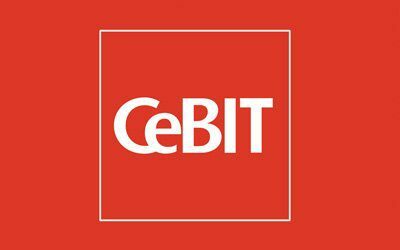 The Awards carry the full weight of the CeBIT brand, one of the most recognised non-vendor technology brands in the world. The “Top Business Solution” award category was the most competitive category, with the other nominees being Splunk, Xero Australia, AirWatch, Good Technology, iflow Australia, KORE Wireless, NICTA & 1-Stop: Container Control.